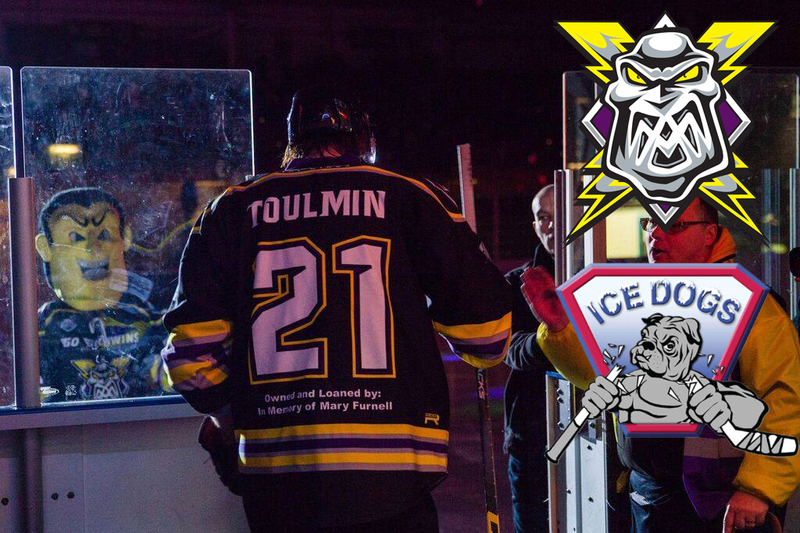 During last nights game, the Sydney Ice Dogs of the Australian Ice Hockey League were delighted to announce their second import signing for the upcoming season, following the announcement of Paul Swindlehurst earlier in the week, as non other than Manchester Storm fan favourite, Grant Toulmin. The Australian league runs during the UK summer months. Toulmin and Swindlehurst will be joining the Ice Dogs once the 2015/16 Elite Ice Hockey League season has concluded. The AIHL has slightly different rules to most leagues, most notably that the teams play 2 periods of 15 minutes, followed by a third period 20 minutes. Everyone at the Storm wishes Grant and Paul a successful summer in Australia, but first of all, there’s a feisty game between the title chasing Cardiff Devils and your Manchester Storm! Tickets are still available for the game at the Storm Shelter on Saturday the 19th and tickets can be purchased online by clicking here, calling the box office on 0161 926 8782 or direct at the box office.